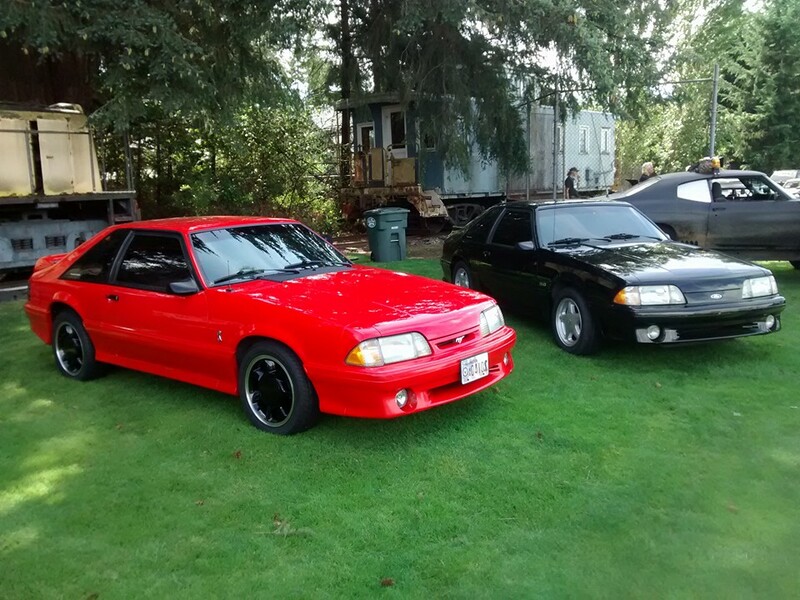 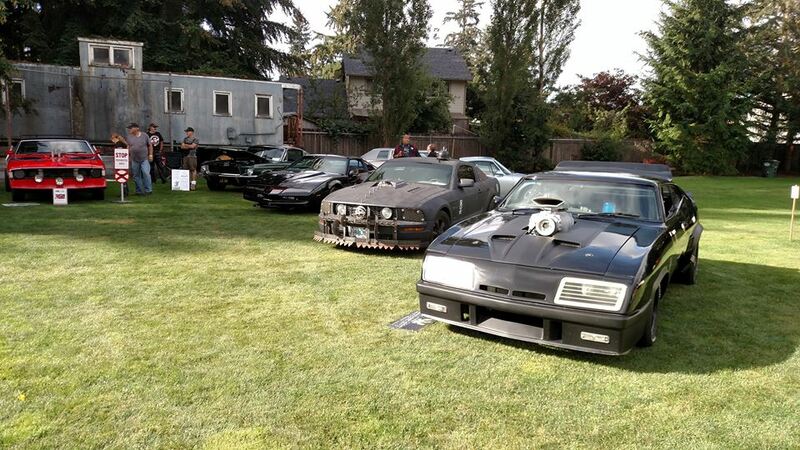 LeMay Family Collection Foundation® held the 39th Annual LeMay Museum Car Show & Auction at the Marymount Academy and the LeMay grounds in Tacoma, WA on Saturday, August 27th, 2016 from 9am to 5pm. 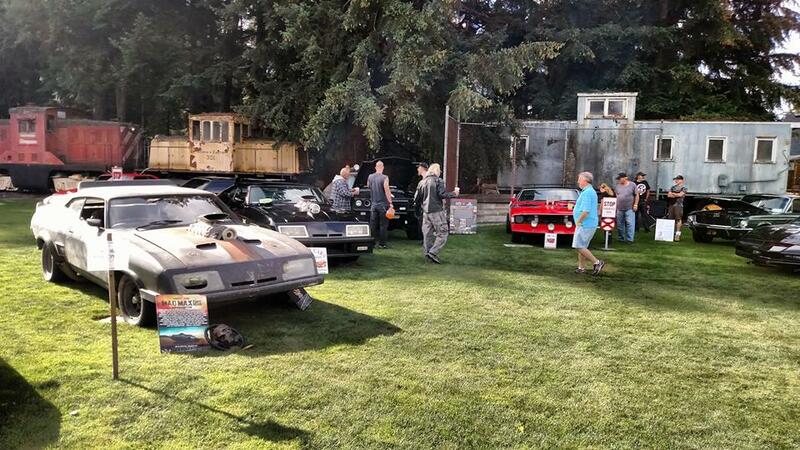 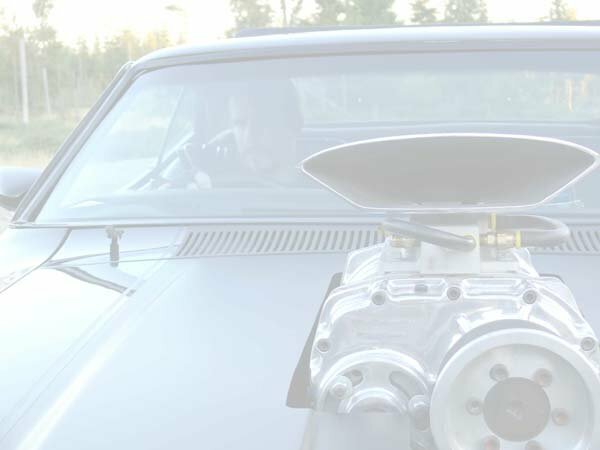 A main attraction was the 10th Annual display of Movie & TV Cars, where you were able to meet the MMC staff in person, see replicas of the Red XA Bat and Interceptor from Mad Max 1 & 2 and Fury Road, as well as many other famous star cars. 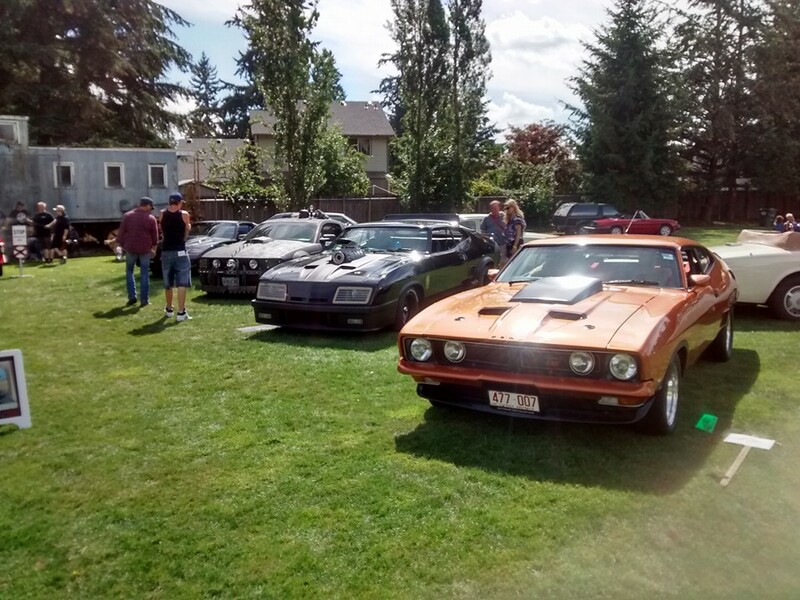 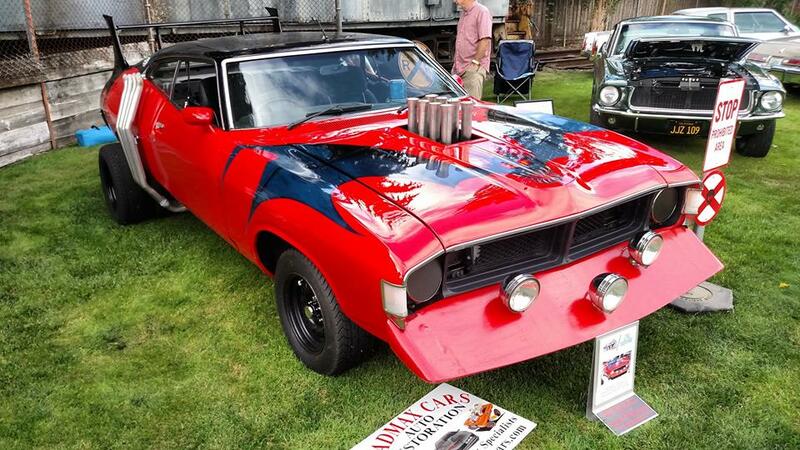 Visitors were also be able to see the over 1,000 vintage, classic and specialty automobiles, trucks, and motorcycles from the LeMay Collection, plus hundreds of local collector cars. 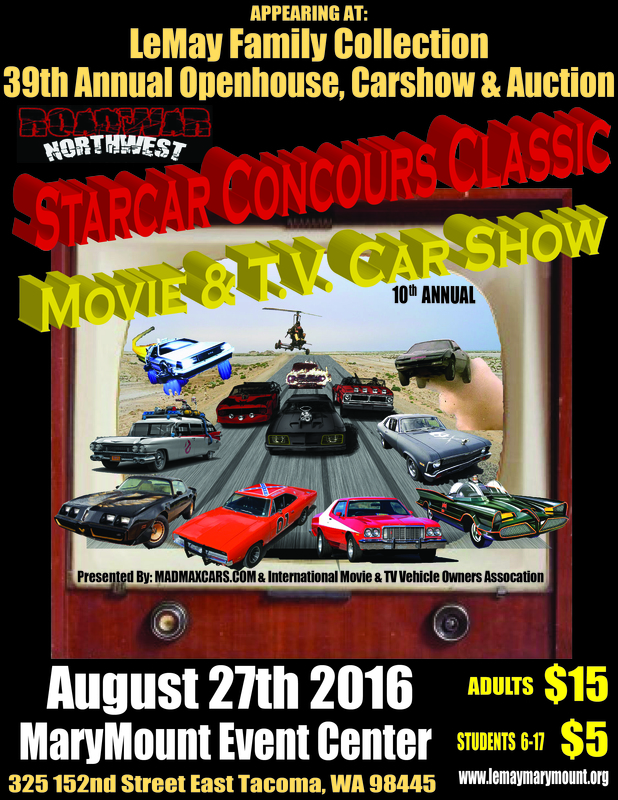 In addition to the cars, there will be automobile-related vendor displays, and an auction of classic cars.